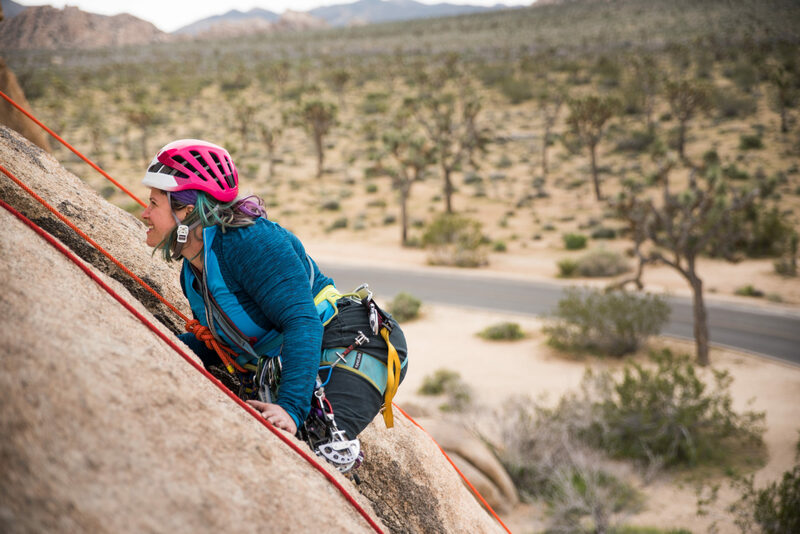 Paradox Sports seeks to revolutionize lives through adaptive climbing opportunities that defy convention. We are a national non-profit that has been in operation since 2007 when we conducted one of the first adaptive climbing clinics for people with disabilities in conjunction with Walter Reed Hospital. Since then, Paradox events have been a place to connect, push limits, and change beliefs about what’s possible with a disability. Through our Adaptive Climbing Initiative course, local climbing clubs, and national climbing trips, our goal is to make climbing accessible to all. Climbing requires you to be present in both mind and body, and often the “disability” holding you back is in the mind. In this sport, adaptive equipment is required even for able-bodied climbers. Harnesses, ropes, ice tools, and other gadgets aid in ascending the wall for people of all abilities, adaptive athletes do not necessarily need adaptive equipment to go climbing. We are passionate about engaging everyone in climbing and the climbing community because the community is what keeps us coming back. 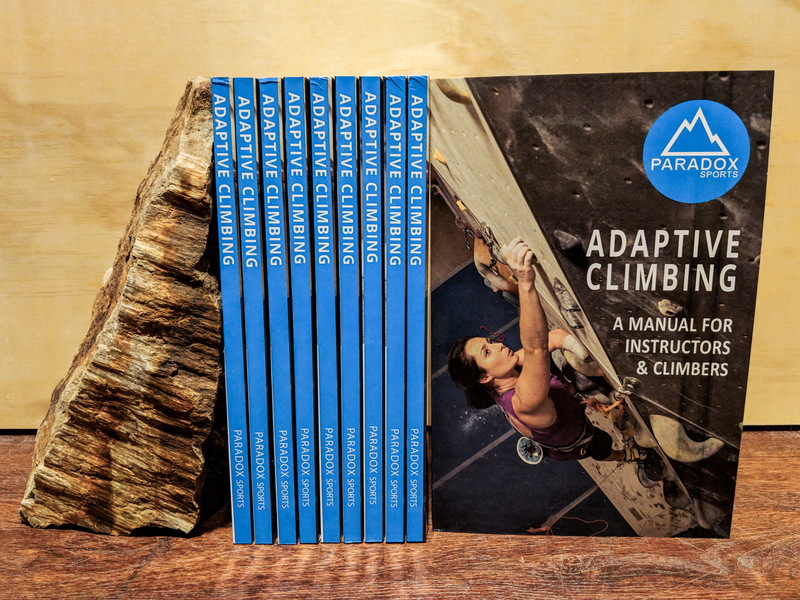 In 2015, we published the first ever adaptive climbing manual. Since then, we have run more than 66 adaptive climbing courses across 26 states to make gyms and other programs more accessible to people with disabilities. We’re also building a community of athletes through our infamous annual adaptive climbing trips across North America, and our Colorado adaptive climbing program meets at Movement Climbing + Fitness in Boulder. In 2018, Paradox ambassador Vasu Sojitra became the first adaptive athlete for The North Face.